How refreshing… Finally someone telling the truth. Until Geoff Cameron runs for US Soccer president I’m voting for Eric Wynalda. This article has a lot of good and important lessons for young up and coming players and American soccer fans too. I would say it’s a must read. 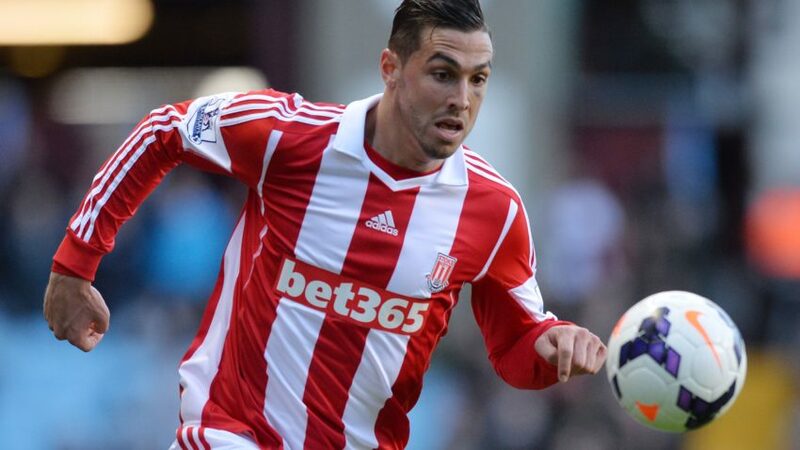 Thanks for the honesty Geoff Cameron. I also think his timing for going overseas was perfect. Perhaps 23-25 is the perfect age for a player to leave home for another country. Any earlier you risk losing your national identity and can’t really be called an American (or Brazilian or wherever you are from.) This is one of the problems I ran into because I left home just a few months after turning 20. I had to go overseas because nobody liked how I played in the USA but for players who can stay until 23-25, I would recommend it. You see players like Coutinho who left home the day he turned 18, just for the money. He only played a handful of pro games in Brazil and never in the first division in Brazil. It was a purely money move and now he’s having to adjust to the Spanish soccer style since his major stylistic influence has been English. He’s lived in England the most over the past years and his main stylistic influence as a professional payer is English, not Brazilian, for example.